The trailer of Sidharth Malhotra, Jacqueline Fernandez starrer A Gentlman is out and it seems like a total entertainer. The film also stars Suniel Shetty. 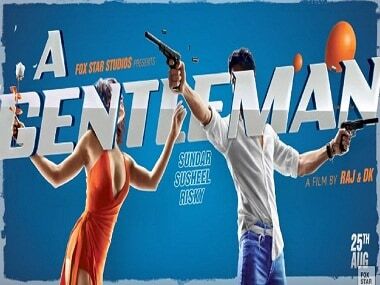 Sidharth Malhotra, Jacqueline Fernandez starrer officially renamed A Gentleman; first glimpse revealed. Sujoy Ghosh says that he would love to work with Jacqueline Fernandez, but that he does not have a script ready. 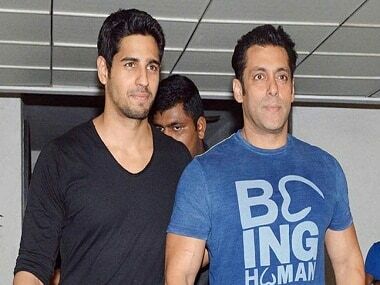 Suniel Shetty is now ready to join Sidharth Malhotra and Jacqueline Fernandes in the film Reloaded.